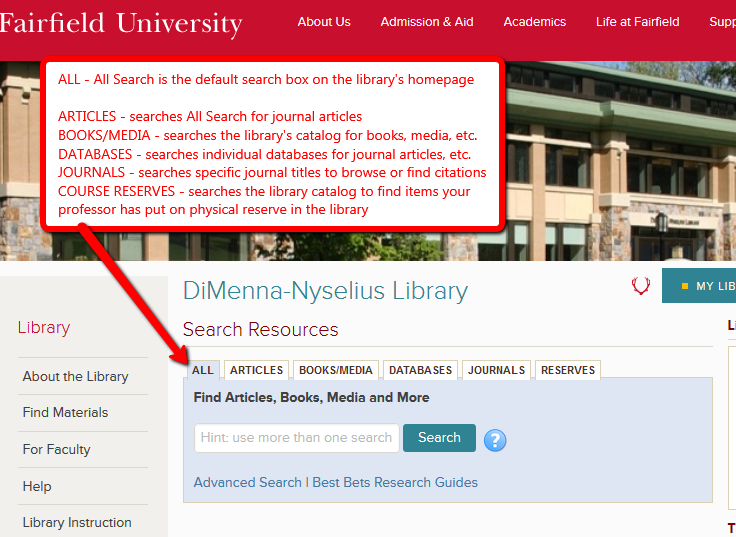 search the content owned and accessible to the DiMenna-Nyselius Library using a Google-like interface. you want specific books or media, try the library catalog. 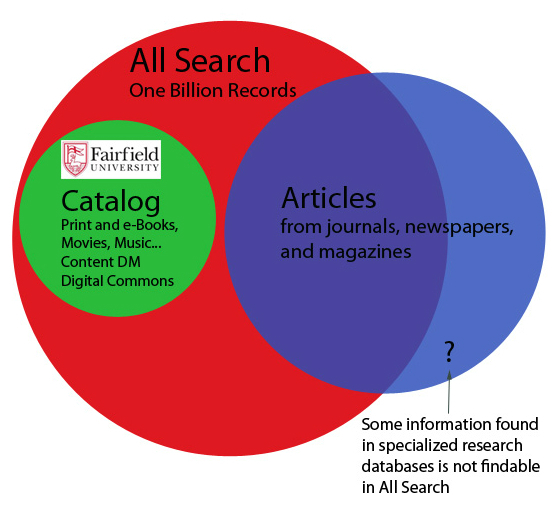 you want the advanced features of searching a specific database, try a discipline specific database. 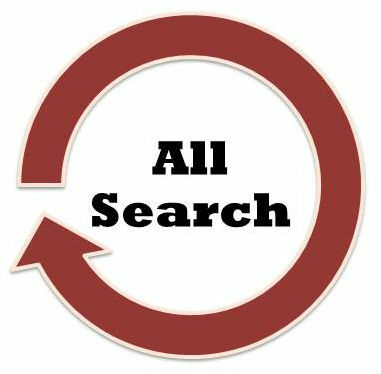 you want to browse a specific journal or search for a citation in a journal, try journal locator.